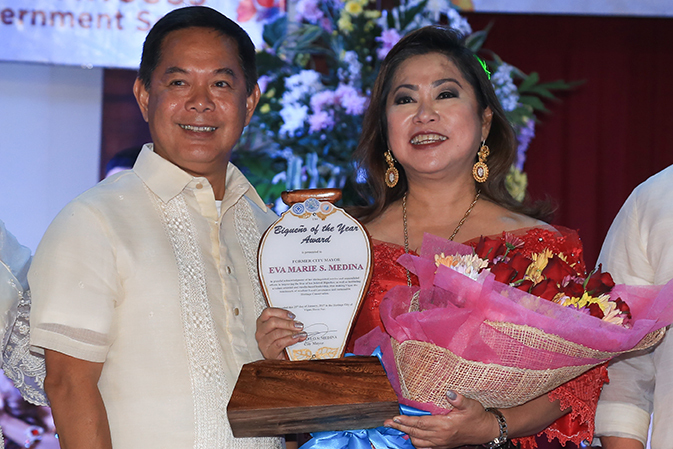 Former Mayor Eva Marie S. Medina, the Most Outstanding Bigueño of the Year is a distinguished woman who has devoted so much of her time, talent, resources and most especially her wisdom in making our Vigan City to what it is now. 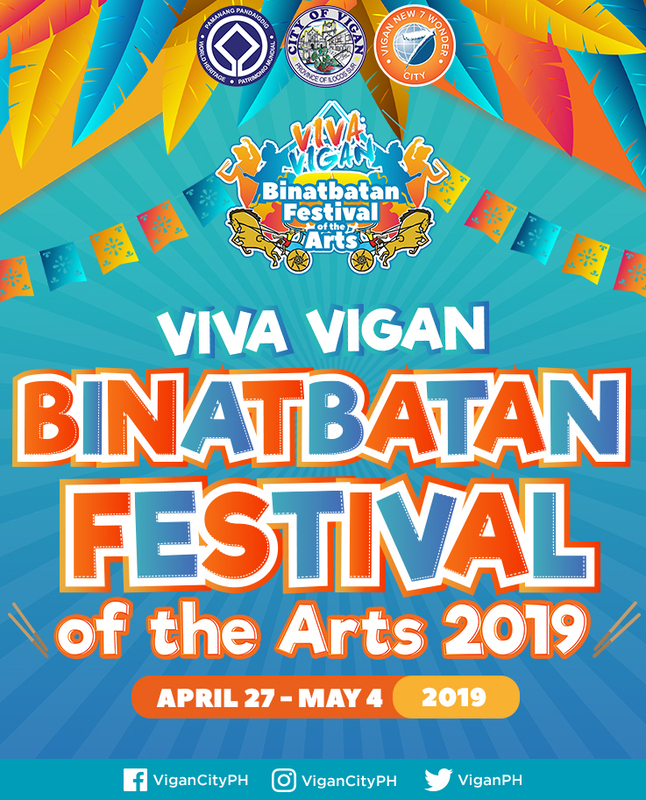 In her term as the Chief Executive of Vigan, she sparked and steered the efforts to inscribe the City in the UNESCO list of World Heritage Sites and Monuments as well as regained its ancient status as a city and finally being named as a New 7 Wonder City of the World. More significantly, she has transformed the City that she loves so much into an exemplar in good local governance. People marvel at Vigan because it’s the best in World Heritage Site Management and a Community of Practice in Child Friendly Governance. These are because of the woman we dearly extol. She is a model pillar of the family, community builder and distinguished public servant. She served as a Provincial Board Member from January 1989 – March 1995; and as a Mayor of Vigan from July 1995 – June 2004 and July 2007 – June 2016. In all these years, she championed as a legislator and executive prioritizing the welfare of her constituents, advancing social, economic, cultural development effectively. She was the first Local Chief Executive who was conferred with the honorary degree in Doctor of Humanities by the University of Northern Philippines. 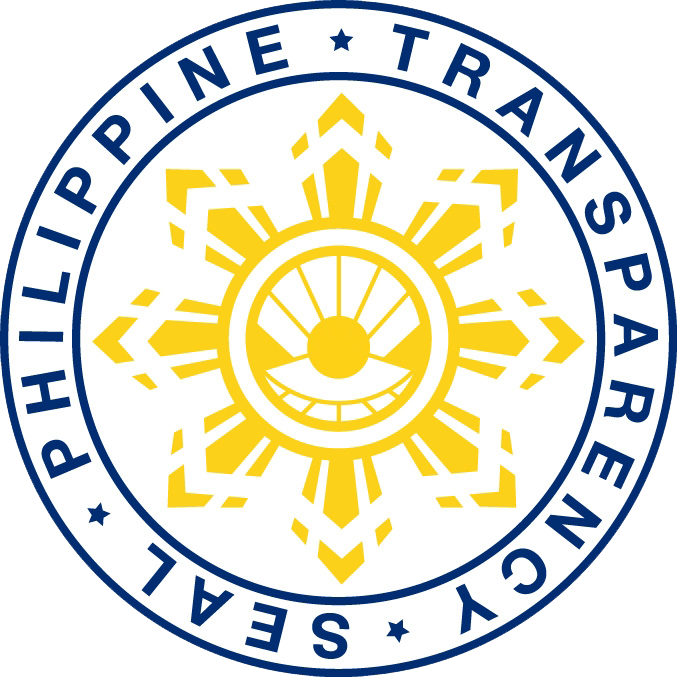 She re-engineered governance in the local government unit paving for the reputation of Vigan as a trailblazer in good local governance and child-friendly governance and the world’s best in maintaining a world heritage site. She is a staunch advocate of women and children’s rights, patroness of heritage conservation, an innovator, a visionary, an honest and fair leader, worth emulating and appreciating. These and more are the reasons why she ran unopposed for three elections. Amidst her laurels as steward of this capital and multi awarded city, she exudes humility and compassion and bears the character, values and achievements of a selfless Bigueño. This woman has made life better under her stewardship and beyond. Us, Bigueños can never thank her enough for her passion and vigor to give us the best gifts that any community could aspire for.